strong performance without sacrficing driveability. 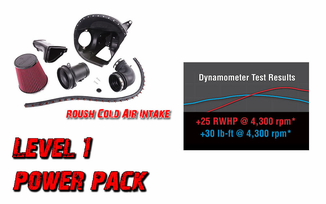 interfaces, with our free ROUSH Diagnostic Tool, (RDT). 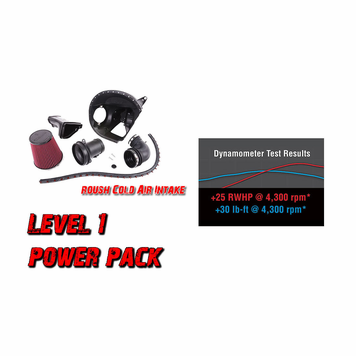 ¥ The most highly engineered Cold Air Intake kit on the market!